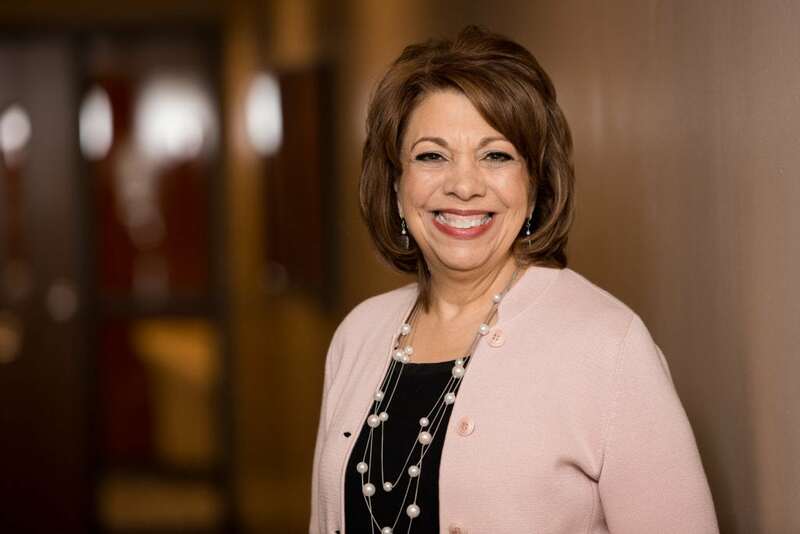 NASHVILLE, Tenn. — Selma Wilson, senior vice president of Organizational Development and chief people officer at LifeWay Christian Resources has announced she will retire effective Oct. 1. Wilson joined the Sunday School Board (now LifeWay) in 1990 as a marriage and family consultant, providing training and events for churches. Three years later, she led in the development of LifeWay’s women’s ministry and launched Journey, a women’s monthly devotional magazine for which she served as editor-in-chief from 1993-98. Since then, Wilson has served in various leadership positions at LifeWay including vice president of B&H Publishing Group, director of the discipleship and family magazines, director of organizational performance, and as associate to the vice president of Church Resources. Additionally, Wilson, along with her husband, Rodney, served as executive editors of HomeLife magazine. In 2010, Wilson became LifeWay’s first female vice president when she was named vice president of B&H Publishing Group. 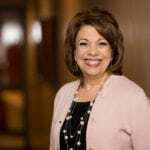 In 2017, she was named senior vice president and chief people officer, leading LifeWay’s people strategies, culture development and change management. She is also a regular speaker, writer and conference leader in the area of leadership, women and family ministry. “Selma is one of the most beloved and highly respected leaders in LifeWay’s entire history,” Rainer said. “She has been a tremendous asset to LifeWay as she has left her mark on so many areas of the organization. “My own story is the mission of LifeWay,” Wilson said. “As a young girl, I was captured by the grace of Christ. And even now, as a 62-year-old woman, I have never gotten over the wonder and beauty of the unmerited grace given to me through Jesus Christ.